Lit candles, cozy blanket… cue the relaxation. We are here to provide you with some aromatherapy—and some retail therapy. 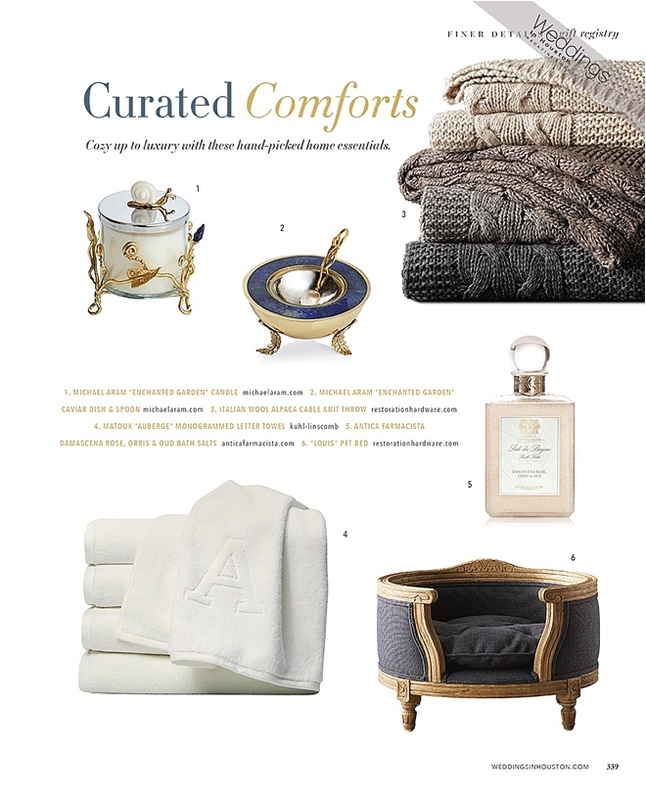 Take time to unwind with these hand-picked goodies…perfect for hostess gifts and wedding registries. We’re sure they’ll bring comfort and serenity to your newlywed home sweet home…or any home!